Dogs have been known for years as “man’s best friend.” And yes, that’s true for the most part. Many people really love their dogs and consider them part of the family. However, sometimes people get too comfortable and forget that dogs are animals, too. If a dog has a negative reaction to something or someone, they may bite an individual. A dog doesn’t necessarily have to be a particularly mean dog either for this to happen. It can be the sweetest dog you’ve ever met but something happened to make it lash out. When someone is bitten by a dog, the results can be tragic. They may suffer serious injuries that result in costly medical bills, lost wages due to time out of work, and many other hardships. 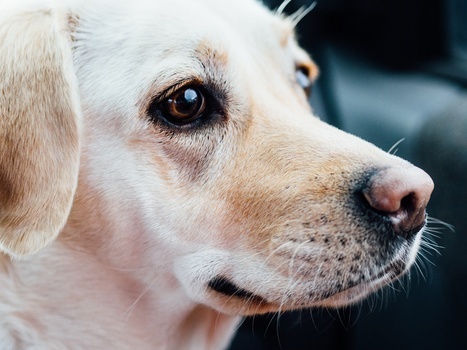 You may be able to bring a personal injury lawsuit against the dog’s owner in an effort to help cover the costs related to the bite. If you need an experienced personal injury attorney, contact our firm today.